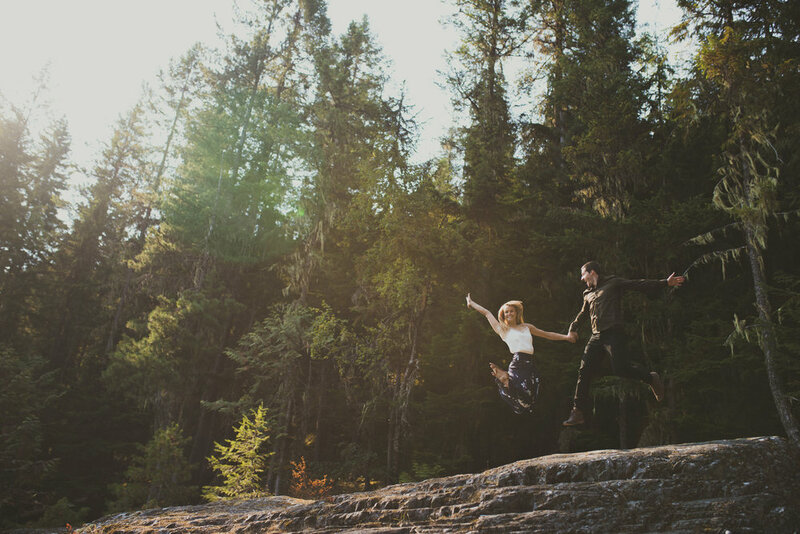 I love getting to know couples before I shoot their wedding! 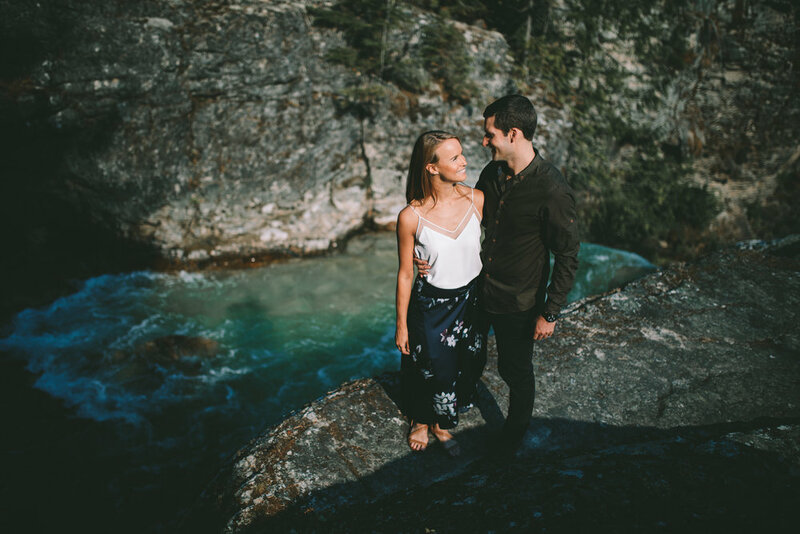 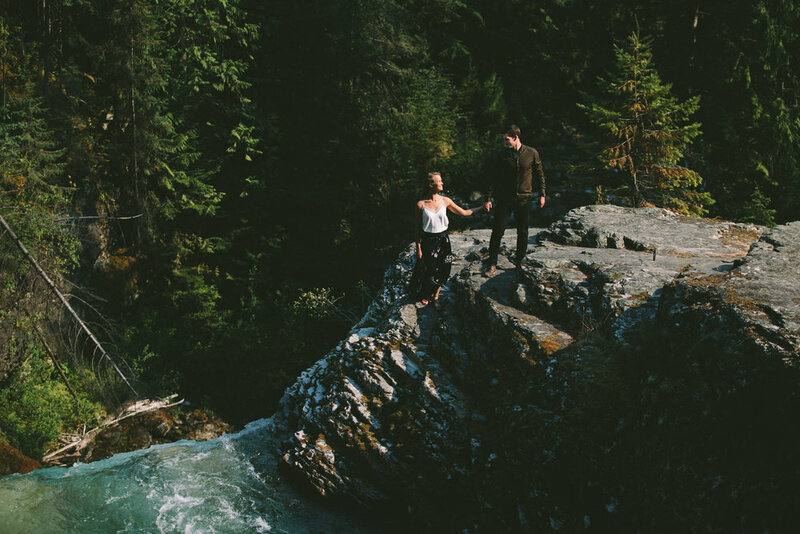 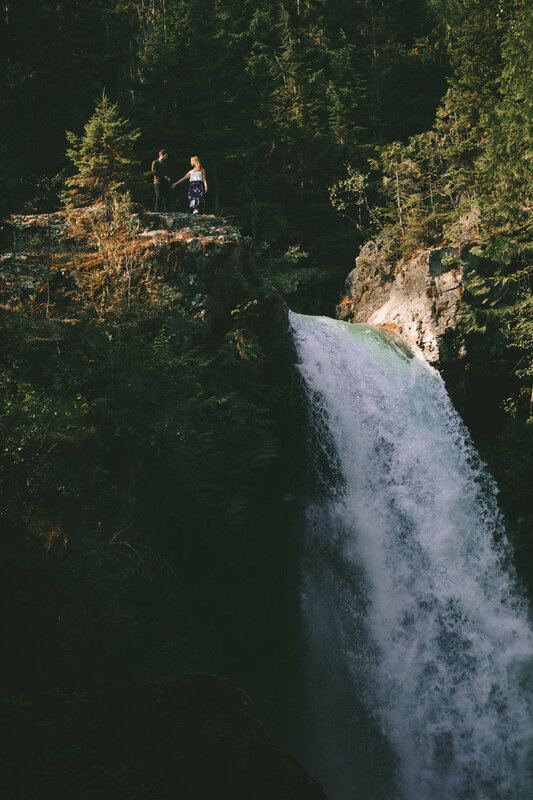 This was a super fun engagement shoot at Sutherland Falls in Revelstoke. 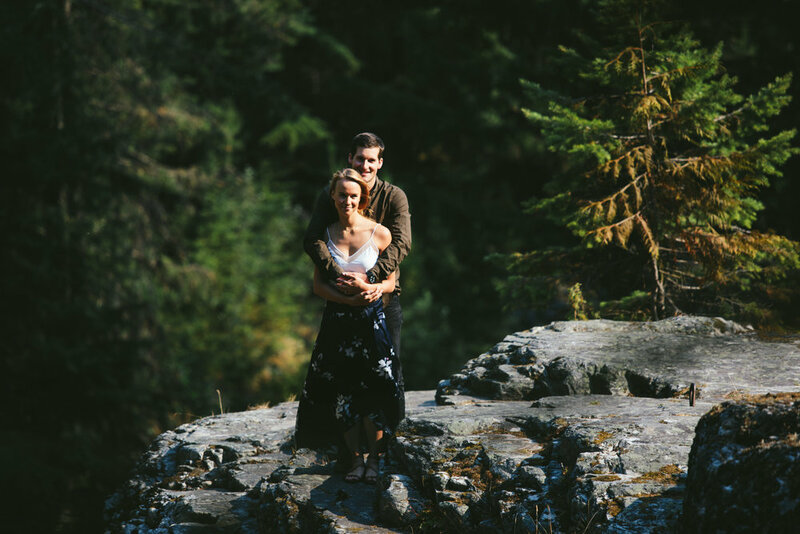 I am looking forward to the big wedding next summer in Sorrento!